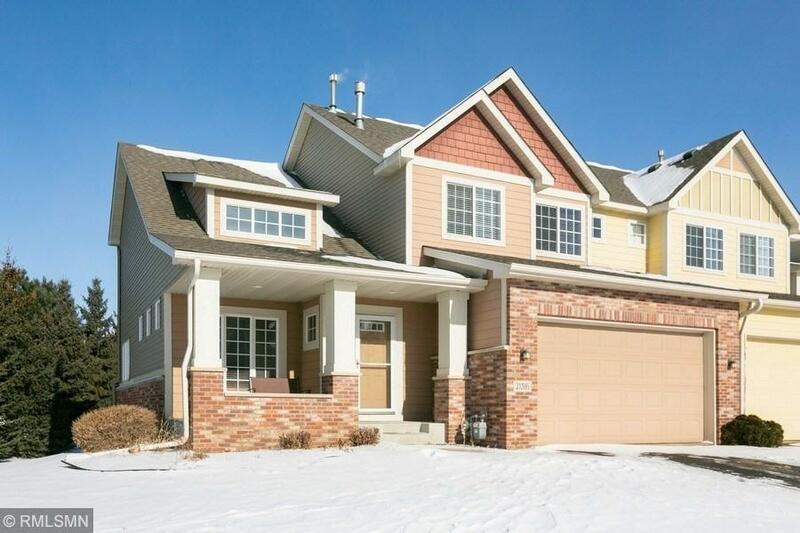 Nice and bright 4 bedrooms 4 baths end unit townhome. Freshly painted throughout, all new wood floors on the main level. Master bath has a separate shower and jacuzzi tub. 3 Bedrooms on 1 level. Lower level has a family room, bedroom and full bath. Big green space off the deck. Quick closing possible.